Sometimes, a lock change is the only thing that can give you a free of mind. 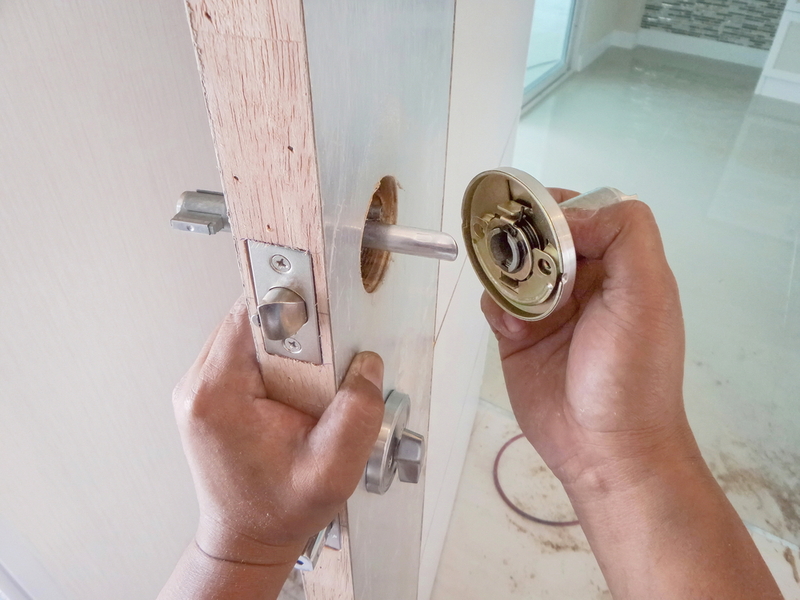 Star Locksmith will make sure that your locks are changed out whenever they are not fully serving their purpose. Whether your locks were tampered with or you are concerned about who has access to them, Star Locksmith Philadelphia can assist you. If you don’t feel safe because someone has a copy of your key that shouldn’t, we can rekey your locks for you or provide you with a lock change altogether. It is our job to help you to stay protected. On a budget and don’t want to change the lock entirely? Star Locksmith Philadelphia also provides rekeying services that customers often take advantage of when lock change is not an option or a priority. Rekeying means reworking the detailed insides of your locks. Rekeying helps you stay better protected since the old keys will no longer work with your locks. So if someone unwanted has a copy of your key, you can hire the help of a locksmith. Star Locksmith Philadelphia locals can call on us and we will come to their location to get the job done, so that the unwanted person’s key no longer works with your lock. You can trust that if a job needs to get done that entails locks and keys, we have you covered. Our crew of insured locksmiths is second to none. Not only do we provide everything that you could ever need in one place, we also offer 24/7 availability to resolve any unexpected, emergency situation. Our convenience is unparalleled and our prices are unbeatable. Give us a call today if you have questions about our lock change service. Star Locksmith Philadelphia knows everything that there is to know about locks. If you need a lock change or rekeying services, call us. If you have any questions or would like a free consultation, let us know. Thank you for considering us. We are waiting for your call!